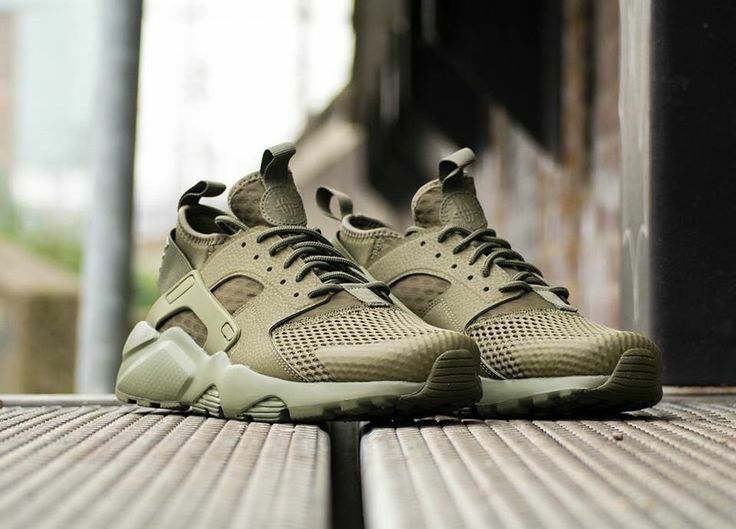 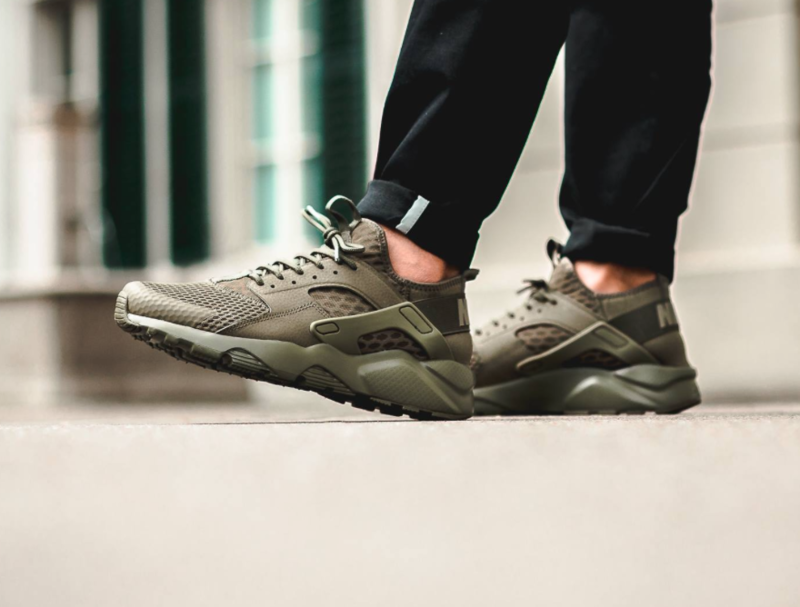 This colourway couldn&apos;t be more suited for the urban jungle. 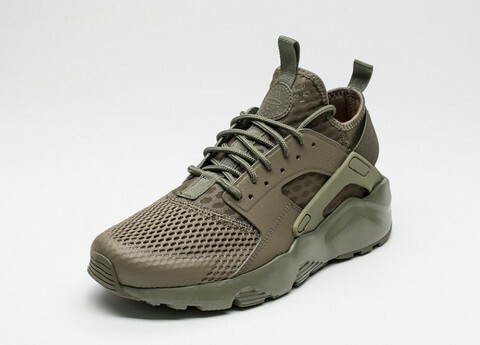 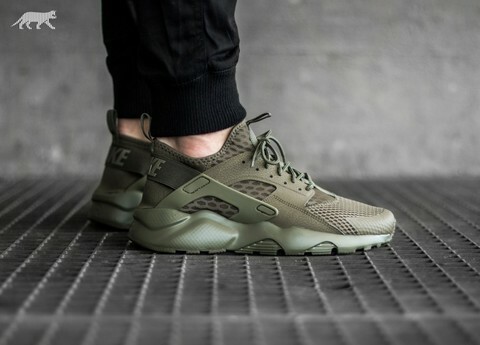 A dark olive is utilised throughout which is similar to a camo shade. Unlike others in the pack which take on an eye-catching palette, this pair keeps it sleek and understated.